Welcome to CAMBC.org. We are a chapter of the International Mountain Bicycling Association based in Charlottesville, VA. Our goal is to promote sustainable multi-use public trail systems within Charlottesville and surrounding counties. We emphasize responsible trail use and bicycle safety. We strive to foster positive relationships with other trail users, clubs and municipal and federal land managers. We also ride bikes! 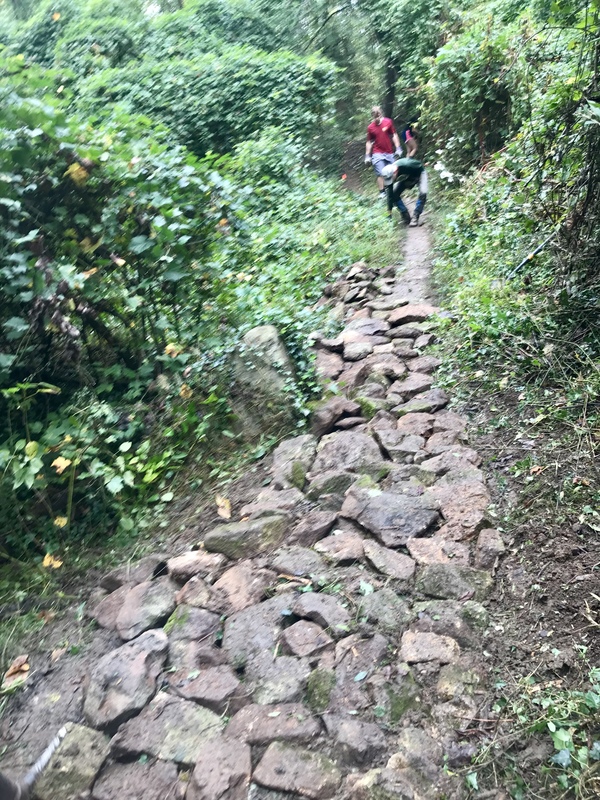 Check out our upcoming rides, trailwork schedule, and connect with our members. O Hill Perimeter Loop Trail Complete! Comments Off on O Hill Perimeter Loop Trail Complete! CAMBC completed the extension of the Perimeter Loop Trail on Saturday, March 24th. The newest trail addition is located across the street from the small parking area atop O Hill on McCormick Road. Users are now able to travel the full Perimeter Loop via singletrack rather than incorporating McCormick Road as their connector! The trail’s gentle grade will be suitable for all skill levels as CAMBC has phased out an older, eroded section of trail of trail. 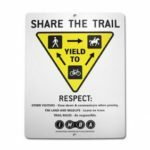 Interested in participating in future trail work days? Stay tuned to our mailing list, or watch the Trailwork Calendar at CAMBC.org! Please do this first! We can't put you on our lists without a waiver. 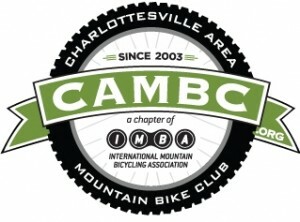 Joining our Mailing List will always be free, but this step makes you a full member of the CAMBC/IMBA community, with your membership fees going to support mountain biking here locally, and globally.